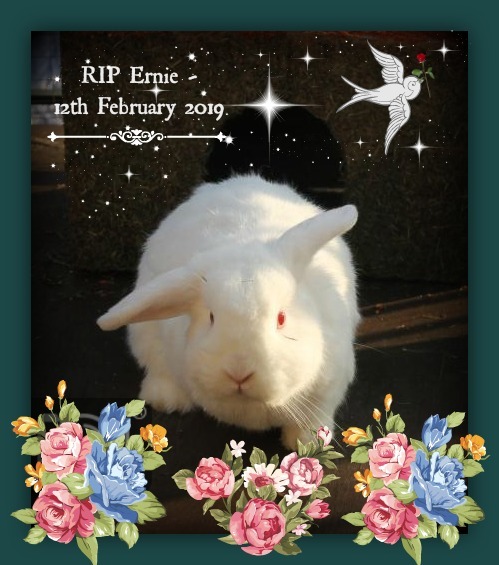 Little Ernie passed this morning, leaving behind his brother Eric. Binky free little bun, we miss you so much. I'm sorry to hear that Ernie has left us. Thinking of you and Eric at this very sad time. Jane, that's beautiful, thank you.